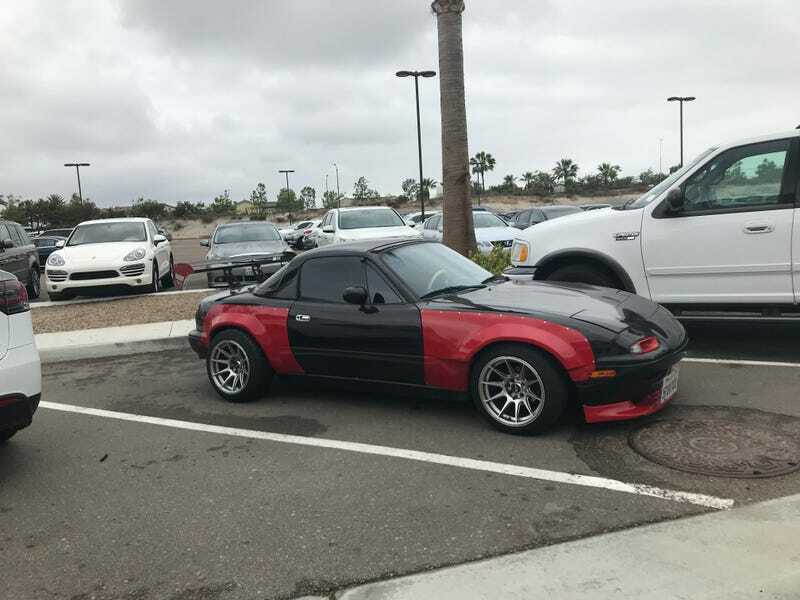 I can’t tell if this is a serious autocross monster or a stance build. Either way, I actually kind of like it! Always the answer.